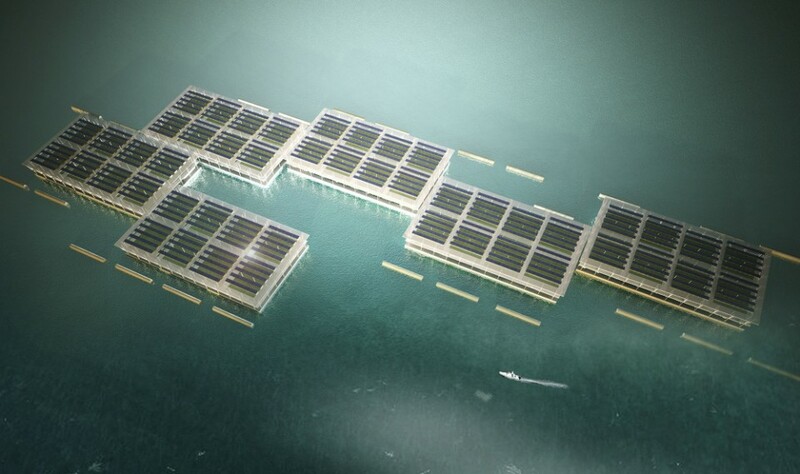 Powered by solar-paneled roofs overhead, these barge farms feature hydroponic space for produce above and support fish farming below, using extant technologies to offshore vast quantities of food to be grown on the water. 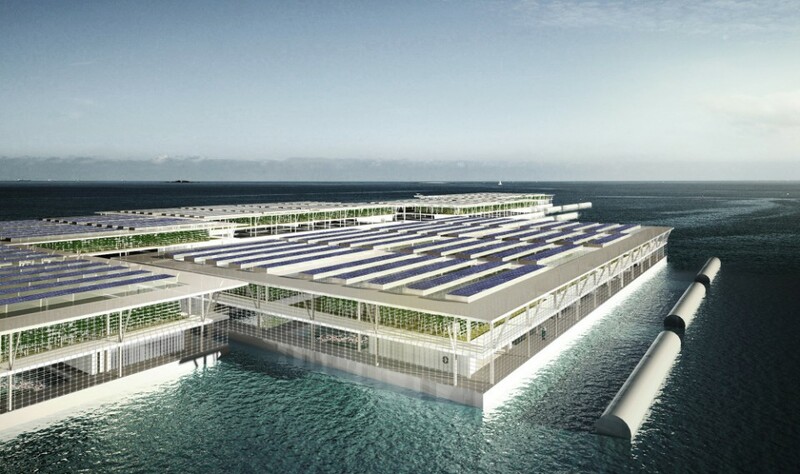 Based in Barcelona, Forward Thinking Architecture is pushing its Smart Floating Farms concept to interested cities and investors, boasting the modularity of this system that can start with a single barge or morph into a fleet of connected vessels. 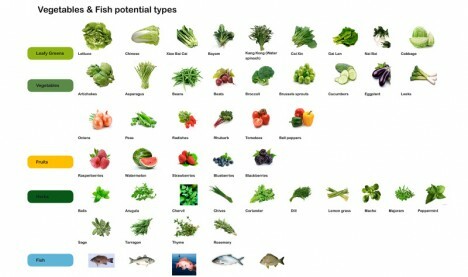 Each barge is designed to yield over 8 tons of fruits and vegetables and nearly 2 tons of fish per year. The barges would be 656 by 1,150 feet and contain its own desalination plant, able to turn saltwater to fresh for farming purposes. 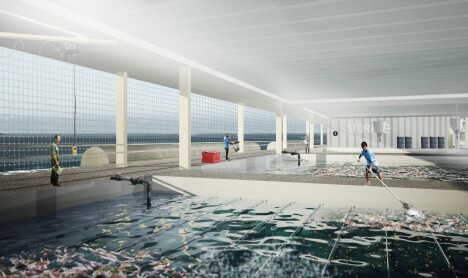 Solar, wind and wave power render each platform self-sufficient in terms of energy as well as relatively independent, needing little human interaction or intervention to function. 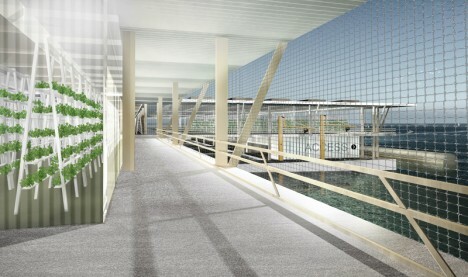 While there is no set date for launching the first of these floating farms, the feasibility of the system is promising. It does not presuppose any technology that does not already exist, and represents a natural expansion of development beyond land to adjacent open spaces on the water.